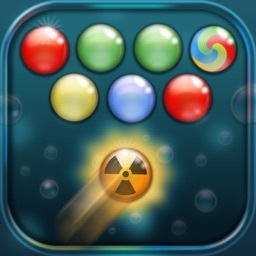 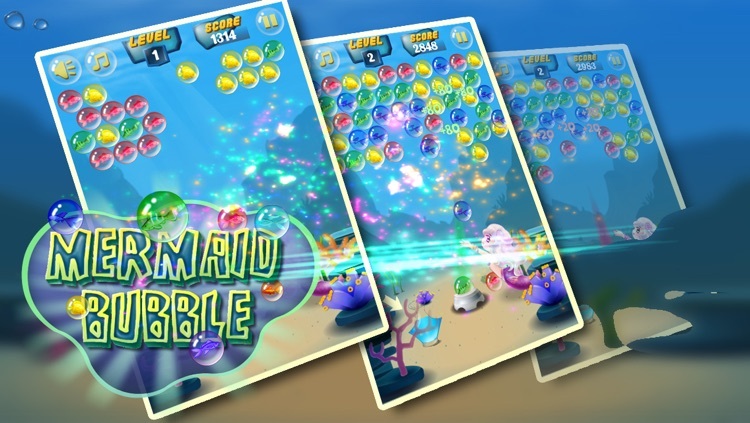 The bubble shooting game has never been so fun before. 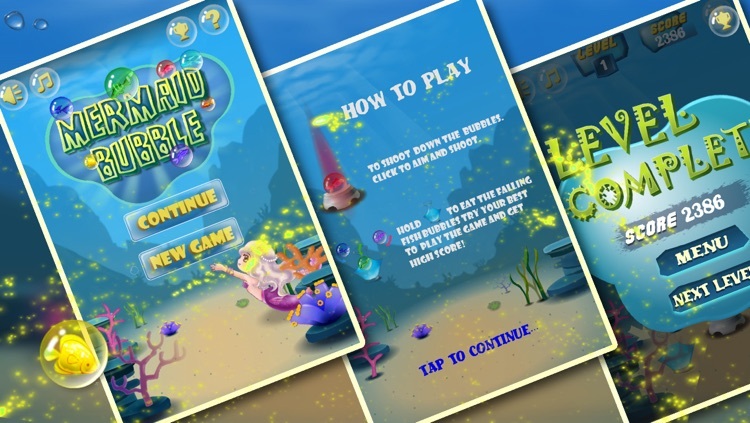 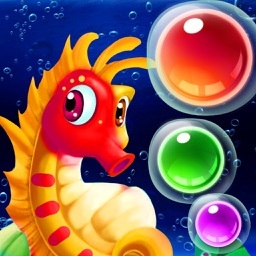 Take your bubble shooting experience to the next level with Mermaid Bubble. 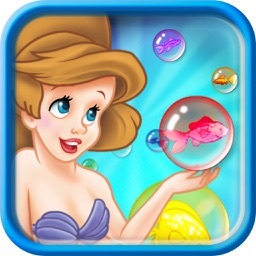 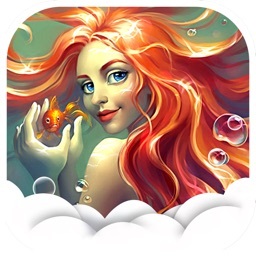 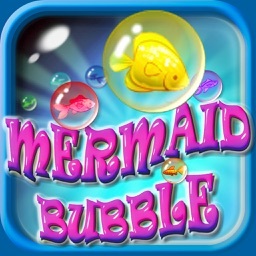 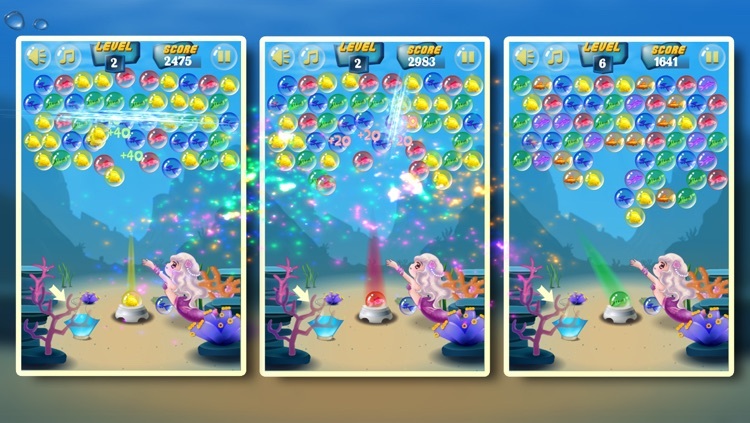 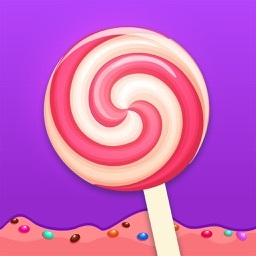 Get Mermaid Bubble for FREE now!